Around these parts there is a lot of snuggling this teeny one. He has adjusted pretty well to our crazy life. He sleeps pretty well. He eats pretty well. He puts up with us pretty well. The Momma...Oh well I guess it was to be expected right. 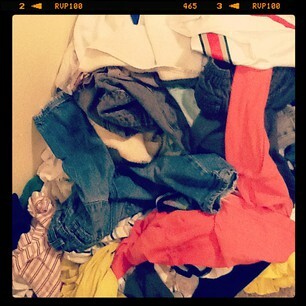 This is how my laundry pile looks...at least it is clean. 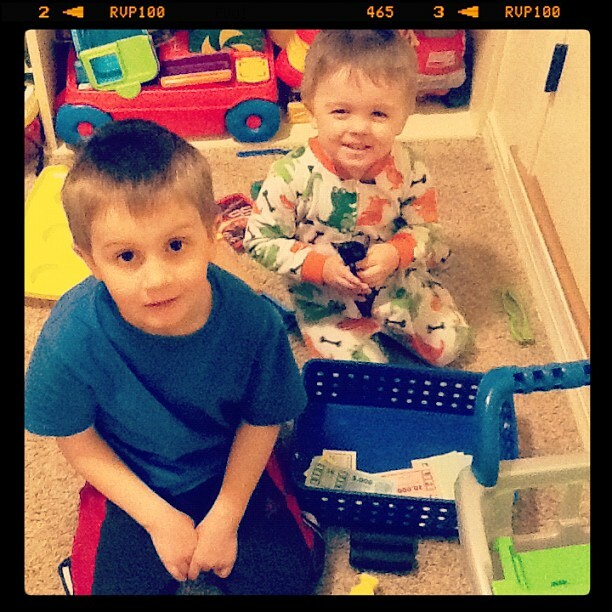 The boys have enjoyed some Jammie Days. They look like they hate it, right? Hahaha. Even though it has only been a little bit, I have not done well with not being able to be active...even though most days I am not sure where I would find the energy. I still miss exercising. 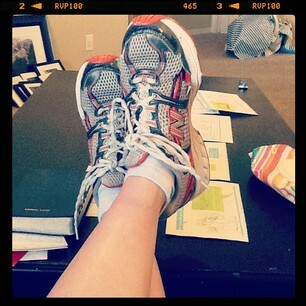 So today I decided to lace up my shoes and give it a go...a very mild go, but a go none the less. Eh...it went okay. Let's just say I am not running or doing anything too vigorous soon. Which also means that my extra flub probably isn't going anywhere anytime soon. Sigh. 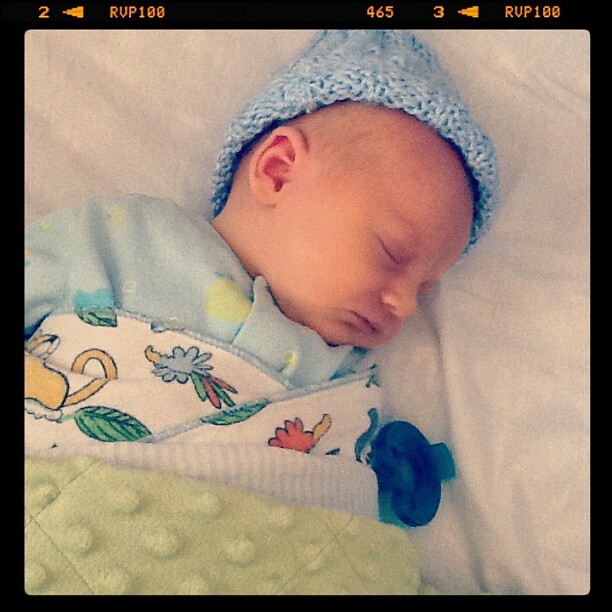 This is when I look back at the first picture and remind myself just how cute that kid is and how worth it he is. Laundry will get done and get dirty again. The boys will probably have another Jammie Day or two. I might not be able to bust out my hour work outs just yet.And, hey it is all good. I am just going to hold Bean and love it every second. dieting..exercise..laundry will all come around soon enough.. It was after #4 that I gained a little wise perspective. All is well. Things will come together. Give it time. Sweett!! Don't worry about that other stuff! Enjoy the mess while it lasts! Before long, you won't have an excuse!